The Washington Capitals have re-signed right winger Andre Burakovsky to a two-year, $6 million deal. 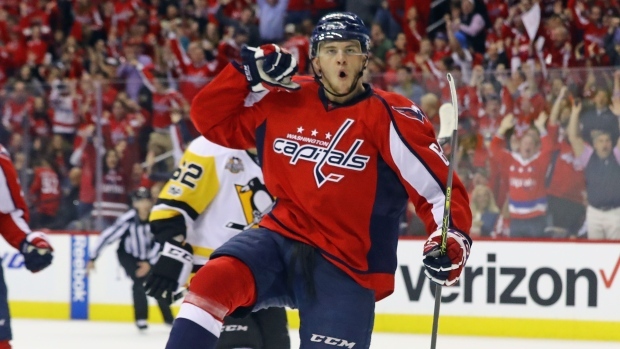 Burakovsky tallied 12 goals and 23 assists in 64 games last season for the Capitals with a plus-13 rating. The 22-year-old was selected 23rd overall in the first-round of the 2013 NHL Entry Draft. He scored a career high 17 goals in the 2015-16 season.